Stuck on a boss? 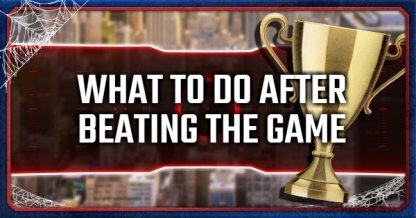 This guide includes walkthroughs and tips to help you beat Kingpin, Shocker, Electro, Vulture, Scorpion, Rhino, Mr. Negative, & Doctor Octopus. Bring the fight to a one-on-one between you and Kingpin by taking out the henchmen first. This will let you focus on Kingpin without having to worry about the henchmen taking potshots at you. Hold the "☐" button to throw the henchmen in the air and attack them there. This is also a good way to avoid Kingpin's attacks and you take out henchmen in the process! 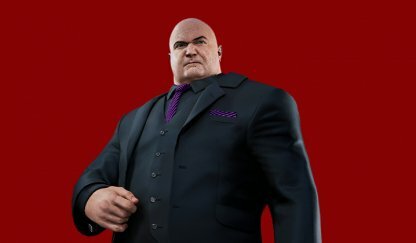 Immobilize Kingpin with your web shooters to keep him from attacking you. From a bit of distance, rapidly press your "R1" button then zip and attack him by tapping "△". Move faster by pressing the "X" button at the height of your swing during the chase. You will catch up to shocker faster using this! Rounding buildings can be awkward and maybe even cost you some time during the chase sequence. Smoothly go around building corners by holding the "◯" button while turning. Don't bother doing attacks while Shocker's barrier is active because it won't work. Focus your time on surviving through his attacks until there's opening for you to attack him. 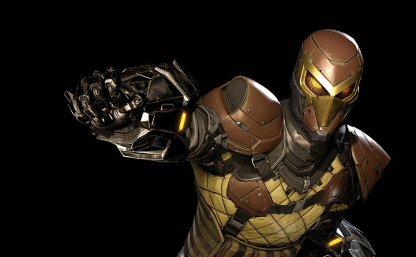 The barrier will eventually disappear for a while, giving you an opportunity to attack Shocker. Throw items at him or attack him with the "☐" whenever his barrier is down. Electro will keep throwing electric attacks and will become meddlesome throughout the fight. Deal with him first by attacking the electric web until the transducer in the building gives out. Vulture is easier to manage since you will get a prompt whenever he approaches. Turn his attacks against him by throwing back at him his Wing Chips! 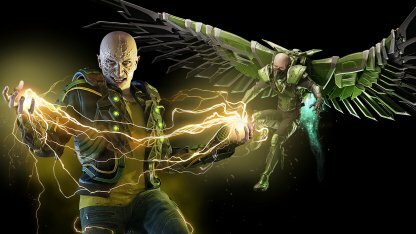 Check Out Electro & Vulture Boss Guide! Scorpion will move away whenever you try to approach him. Use your web shooters to stop him from escaping then attack! Rhino cannot be stopped with your web shooters. Defeat him by throwing items and obstacles at him, while also avoiding his rush attacks. 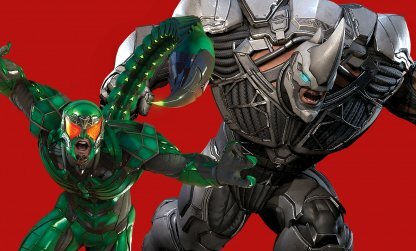 Check Out Rhino & Scorpion Boss Guide! Know how to dodge the shockwaves based on how Mr. Negative throws them. Swinging with his right hand would mean a vertical shockwave, while both his hands would mean a horizontal shockwave. Check Out Mr. 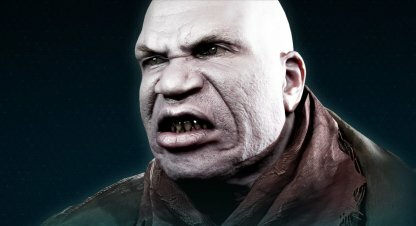 Negative (Part 1) Boss Guide! Bring Mr. 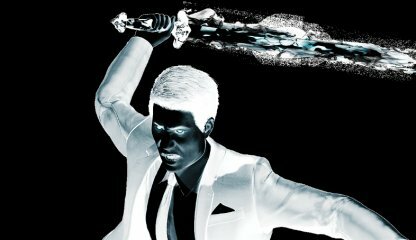 Negative's Demon Projection down by throwing different items and obstacles at it. There's a lot you can throw in that area so don't worry about running out. The demon projection's arm sweep will get you if you try to escape it on the floor. Jump up and get into the air to save yourself from the attack! The henchmen can easily be taken care without having to use the Finisher Move. Instead, save up your focus on healing in case you get hit by the demon projection's attacks. Check Out Mr. Negative (Part 2) Boss Guide! 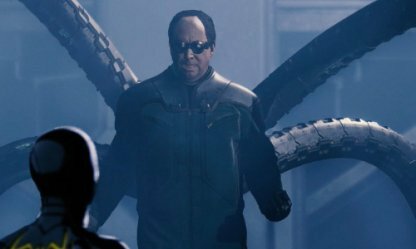 Create a rhythm between avoiding Doc Ock's arms and shooting him with your web. Recklessly attacking him could easily get you beaten. Take the fight into the air by using the pillar on the outer wall of the building. You must also throw objects at Otto to defeat him for this stage. Your gadgets will be locked out of this stage so you can't use them. Avoid attacks when your spider sense shows up and attack Otto. Repeat this and you will win the fight! 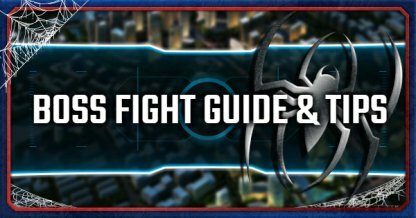 Check Out Doctor Octopus Boss Fight Guide! 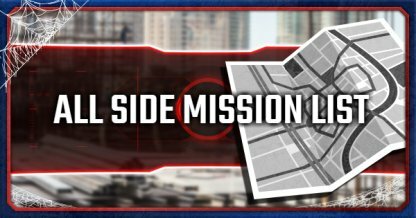 Side Mission: "Tombstone: Let's Get Ready To"
During your first phase, you will need to take down his henchmen before taking on his second phase. Be warned, these henchmen can turn temporarily semi-invulnerable. In the second phase of his fight, Tombstone will start using flaming chain as his weapon. This will vastly increase his reach and will attack twice in succession. Check Out Tombstone Boss Fight Guide! 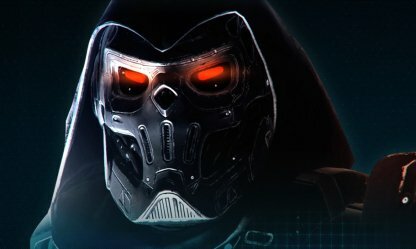 Taskmaster will be able to repel most of your attacks including Web-shooters and Gadgets. Web-throw objects or Perfect Dodge into counters to break his guard. Taskmaster will be able to mimic your every move, including your Finishers. Be warned, these finishers are unblockable and will deal heavy damage. 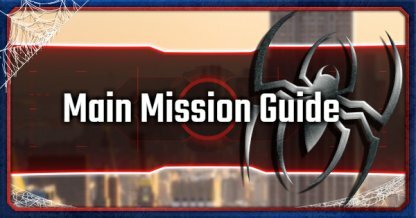 Check Out Taskmaster Boss Fight Guide!